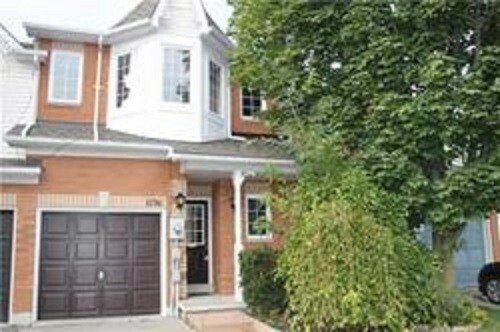 Amazing Investment Or Family Home Under $500K In Sought After North Oshawa Neighbourhood! 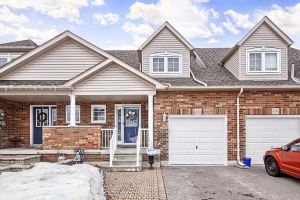 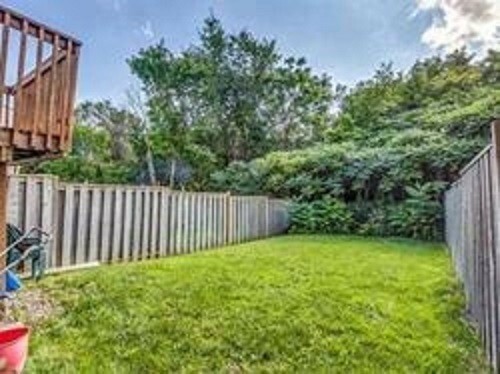 With 3 Bedrooms, 3 Bathrooms, And A Walk-Out Deck Overlooking A Beautiful Ravine, If You Want More Value Than A Condo At The Same Price, Look No Further! 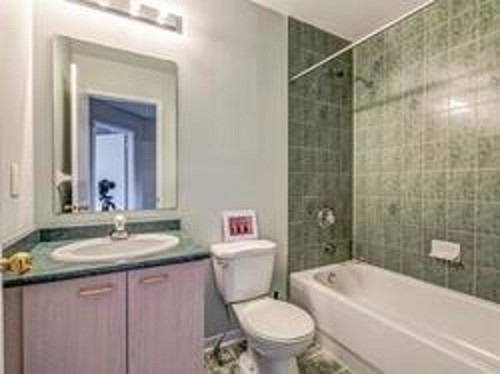 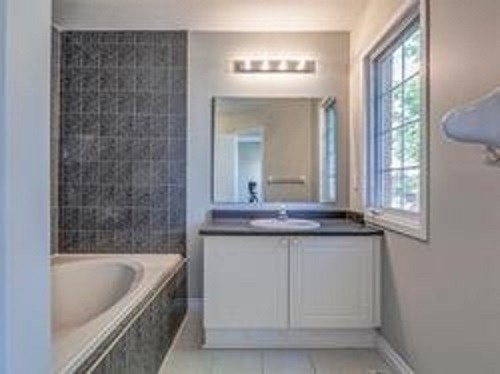 Close To 407, Schools, Public Transit, University Of Ontario Institute Of Technology & Durham College. 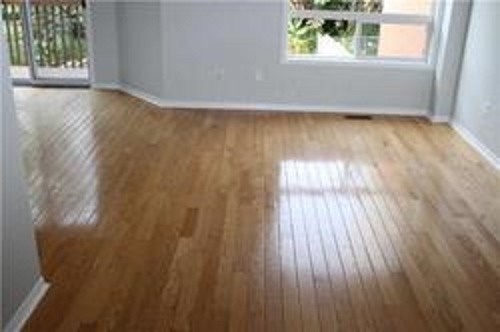 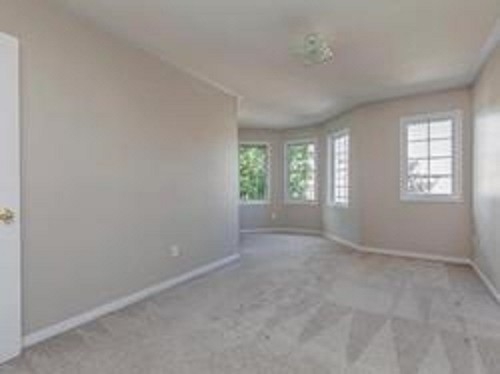 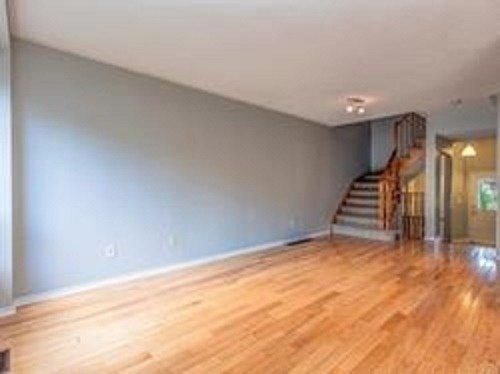 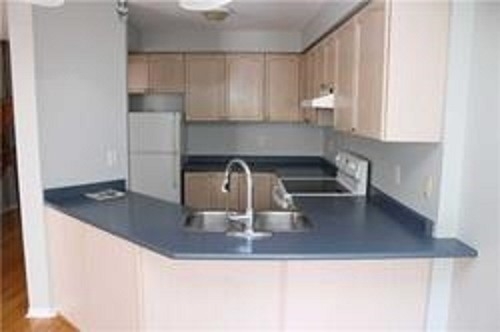 Investors Are Able To Assume The Current A+ Tenants For $1725/Month Plus Utilities. 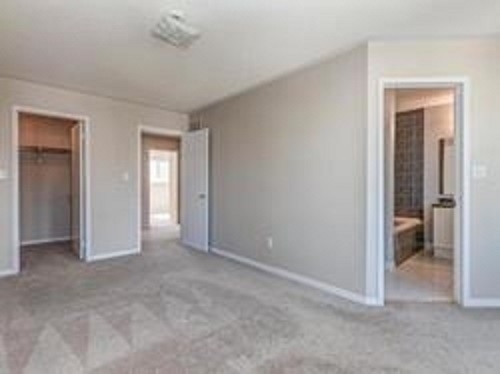 Fridge, Stove, Dishwasher, Washer, Dryer, Window Coverings, Light Fixtures, Cac, Shingles 2014. 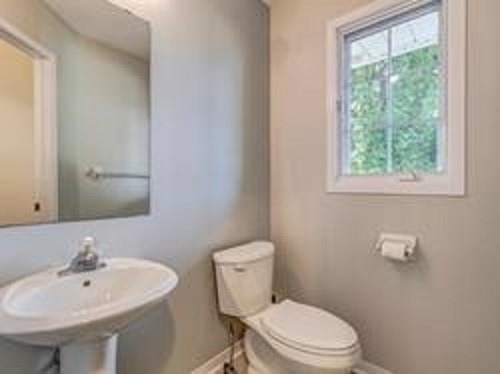 Hot Water Tank Rented.